MP26-G is a stylish and powerful sound projector that is equipped with a high quality 26 watts transformer. 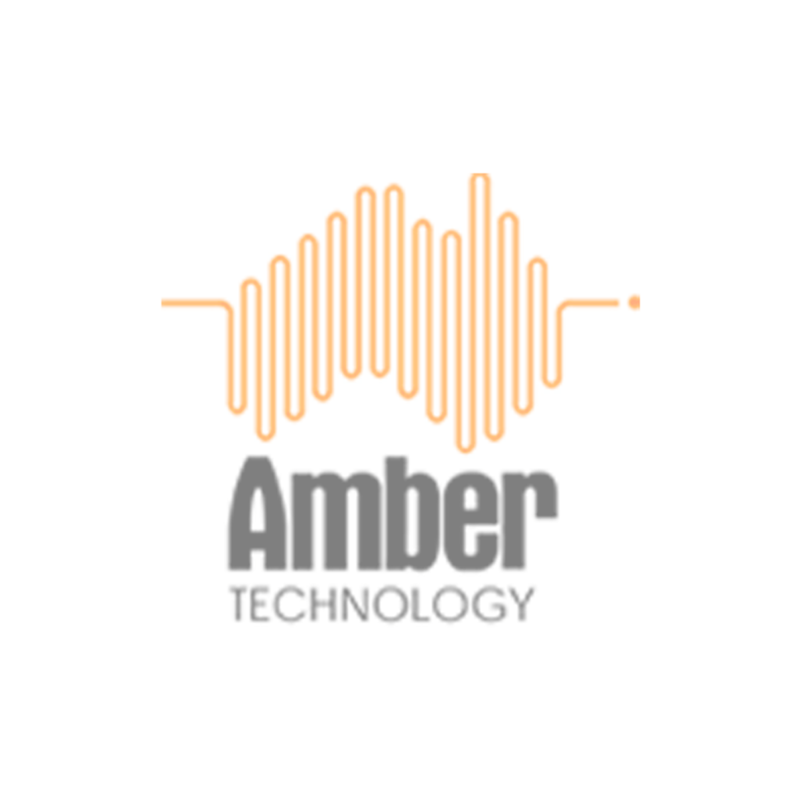 Even with some background noise, a natural sound for your background music and your speech reproduction is guaranteed. 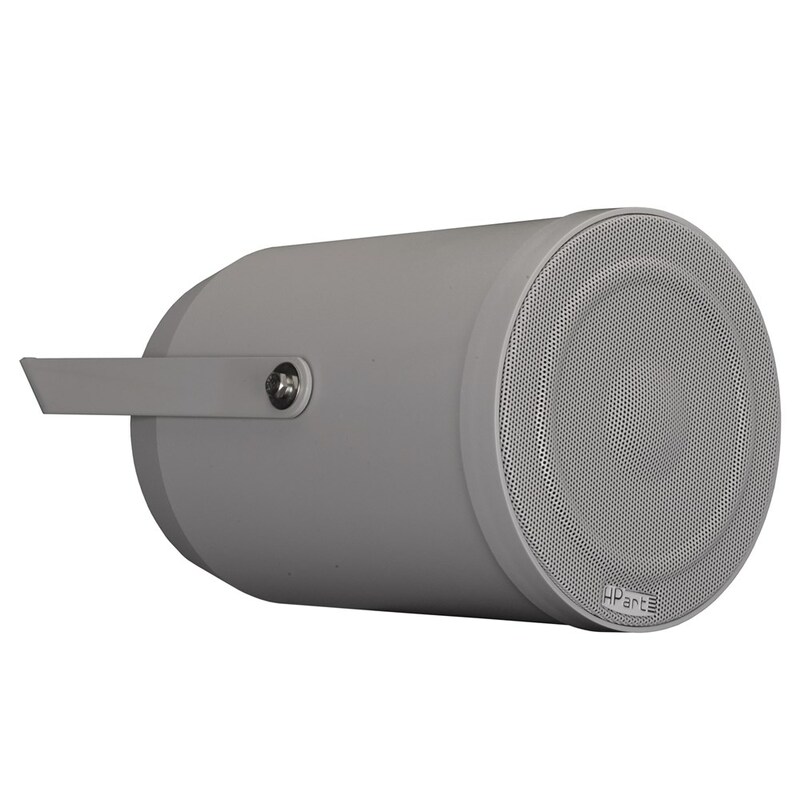 The speaker is designed for high quality music and speech reproduction in many industrial or professional applications, indoors as well as outdoors. Be assured that people hear and understand your messages or advertisements in shopping streets, parking lots, loading docks or warehouses. It combines a rugged housing with a good sound quality, and because all metal parts are either aluminium or stainless steel this speaker will stay rust-free. Thanks to the shape of the bracket it is possible to mount this sound projector with a powertool without taking the projector off the bracket. Yet again, a clever installer-friendly and time saving Apart feature.